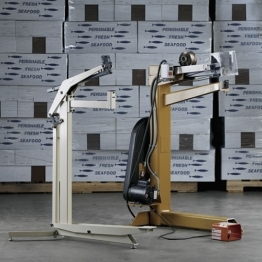 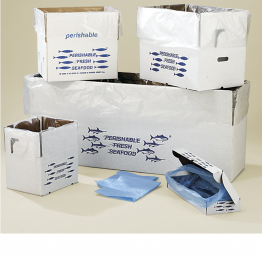 Surface coated boxes provide protection from moderately wet work environments, or short term exposure to melting ice. 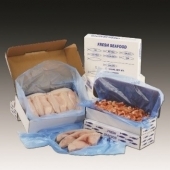 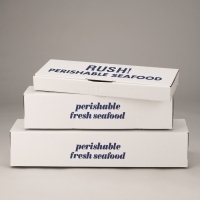 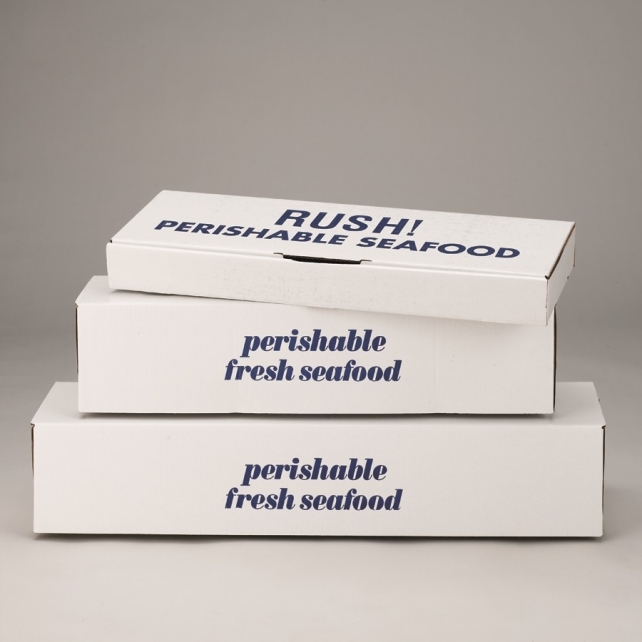 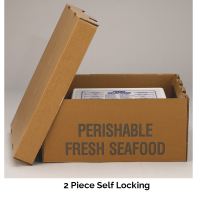 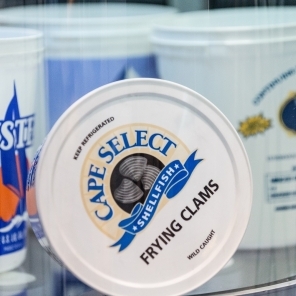 These boxes work well for iced shipments with internally packaged products (ex: cans of oyster meat, gallons of shrimp, crabmeat containers, and plastic fillet containers). 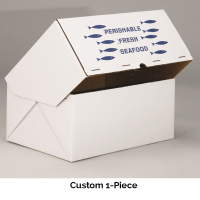 Surface Coated Wax Boxes Our surface coated boxes are constructed with our durable corrugated paper that goes through a process which applies a smooth layer of wax and poly blend on the board. 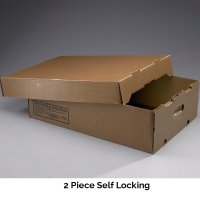 This can be done on one side, both sides, and even the fluted layers can be impregnated in accordance with customer needs. 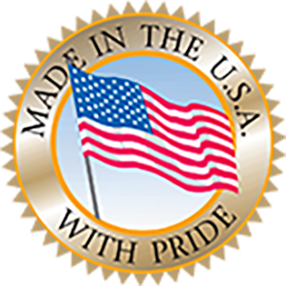 Our expert team can help you determine the right kind of coating for your operation and budget..